At Starfish Transportation, our buses provide the latest technology to help give a high level of service and safety we provide to all passengers. Flexible crossing arms, that extend when loading and unloading students to remind them to walk 12 feet in front of the bus. GPS systems which allow real-time information on the location of our buses. Child Check-Mate System®, which requires each driver to walk the bus and check for sleeping children. Two-way Radios, which allow our drivers to communicate directly with dispatch but other drivers in the event that assistance is needed. 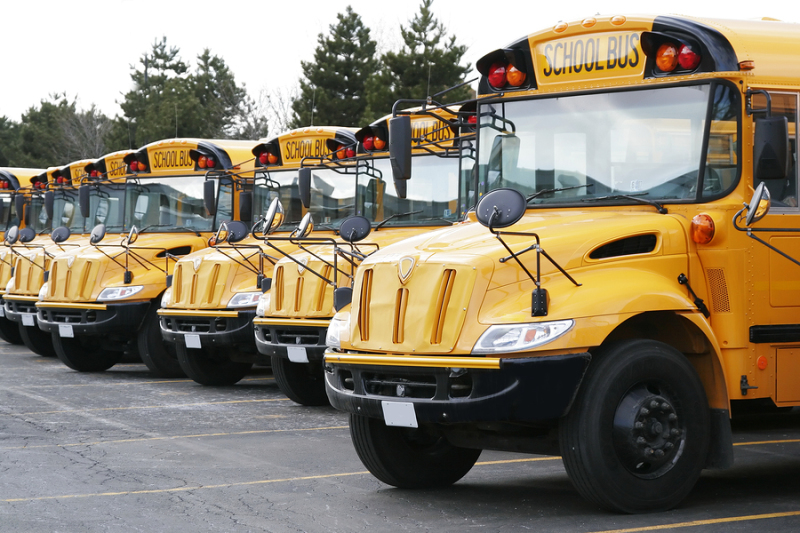 Ridership Reporting System, which allows the student to swipe his ID card when entering and exiting the bus and can send text/email notification to authorized parents of the successful pick-up and drop-off of your children. Cameras, that help us monitor driver accountability, as well as, student behavior management.